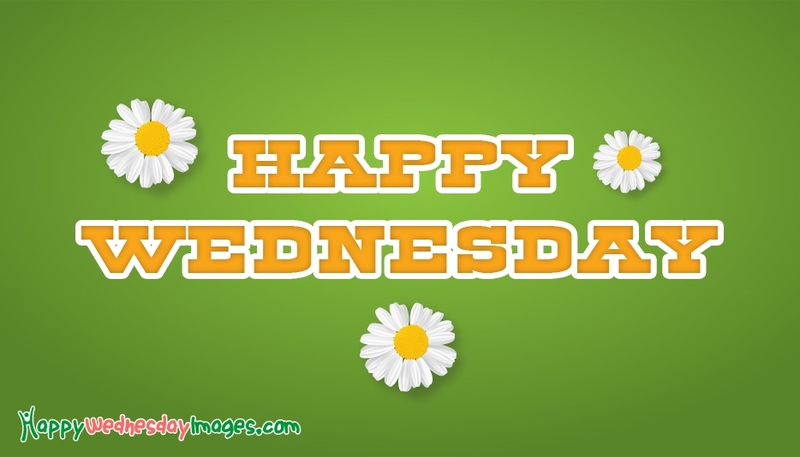 A simple "Happy Wednesday" wallpaper to send to your friends, love, colleagues. On this beautiful wednesday share this e-greetings to make your love, friends think of you and to make thier day a happy and joyous one. This happy wednesday wallpaper can be downloaded, printed or shared via email, social networking wesbites and applications. Share the picture and share joy.